(Montreal) Those who bought a condo in the Tower of the Canadians, this week, have faced some pressure. 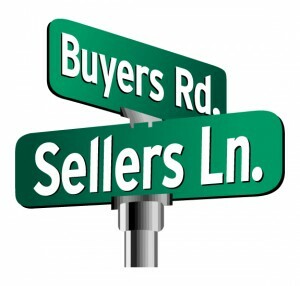 Almost all apartments have found a buyer, they learned of from the outset. Interested parties have had to decide quickly as to any hesitation, they ran the risk that someone else put their hands on the coveted housing. What is exactly? Tomorrow, a few additional floors will go on sale for 500 customers in line, who will also meet with Guy Lafleur. How much precisely? Impossible to know with certainty. Tuesday last worms 2: 00 p.m. in the Office of the sales, the small red dots next to each of the apartments left no doubt: everything was sold. The two condos available an hour before were no longer. Other apartments were however to return to the market if customers changed mind within the 10-day grace period or if they were not given their funding, it said. And today, we added five studios in the 11th floor and three of the four floors still available (the 41st, 42nd and 43rd), each composed of 16 apartments, would be put up for sale. As of Wednesday, “not far from 40 floors” had been offered for sale, said Mr. Peritz. “Everything is not sold”, has taken care to point out. The project undoubtedly raises great interest, attracting a large number of potential buyers. Leaving the Tower of Canadian sales office, Tuesday, Muhabbat Ismailova was enthusiastic. She promised to come back Saturday with her husband, Anvar Ismailov to buy a 600-square-foot condominium apartment. Both have immigrated from the former Soviet Union in 1976 and kept their love for hockey, becoming the Canadian fans. They also followed with interest the career of Russian players in the NHL. “I think it’s a good investment,” said. I also believe that it will be prestigious to live there. The condo could serve as us a starting point or one of our four daughters could live there. “We will be a family affair! She appreciates the various advantages offered by the Canadian future co-owners, over a period of 10 years. They will be able, for example, buy a pair of tickets to one part per year on a priority basis, participate in a skating session of two hours for two at the Bell Centre, take advantage of special offers on pairs of tickets for performances at the Bell Centre and participate in Raffles that will see players closely. “It is a unique opportunity to be able to approach the Canadian players, said Ms. Ismailova.”. “It may even cross! 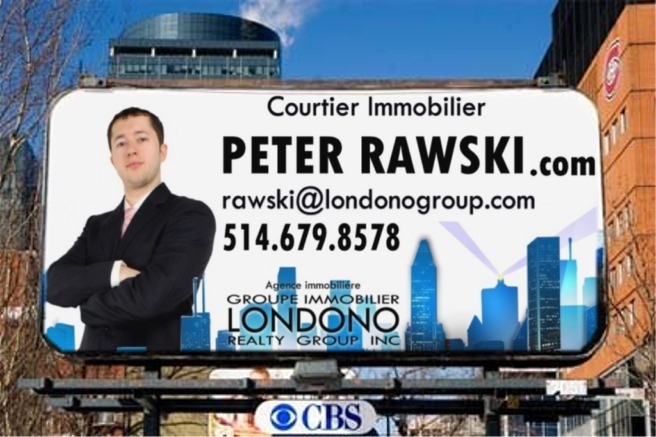 Pietro Esposito, meanwhile, has been the acquisition of a 904-square-foot apartment on the 23rd floor, from which there will be an unobstructed to the St. Lawrence River. Owner of the Italian restaurant Il Campari Centro, located near the Bell Centre is happy to participate in the adventure. “No other project is pasted like this at the Bell Centre while being connected to the Montreal underground and metro”, says the restaurateur, who settled in 1996 street of the mountain to take advantage of the proximity to the amphitheatre and was witness to the metamorphosis of the district. 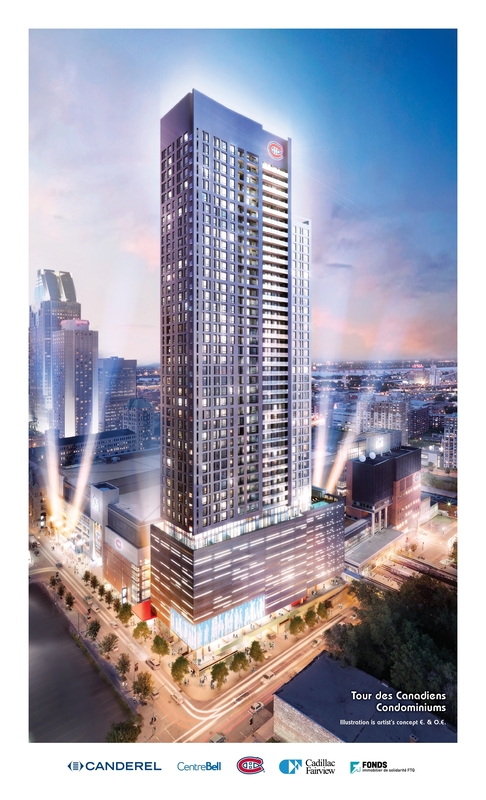 The Tower of Canadians, which will include two separate volumes (the a tour to Mount Royal) and the other to the River, was designed by the architects of Cardinal Hardy and Martin Marcotte/Beinhaker, IBI group-affiliated agencies. Built in a single phase, it will be counted 520 apartments (including 20 penthouses). As the building rises above the metro, it will be impossible to dig for underground parking. Eight-storey above-ground parking will be thus built over a floor commercial, at the level of the avenue of the Canadians of Montreal, where should be installed the new sports bar resto of the Canadians. The floor above parking lots will be dedicated to the common areas. A large terrace with an outdoor swimming pool and a barbecue area will be thus built on a portion of the roof of the parking lot. There is also (among others) a spa rain water jets, an elaborate fitness center and a reception room. As the sales proceed smoothly, the construction scheduled to start next spring. The price of apartments which will go on sale Saturday, with an area ranging from 474 to 978 sq ft, become available this day there. Condo fees, for their part, were not revealed. (Montréal) Ceux qui ont acheté un condo dans la Tour des Canadiens, cette semaine, ont fait face à une certaine pression. Presque tous les appartements ont trouvé preneur, ont-ils appris d’entrée de jeu. Les intéressés ont donc dû se décider rapidement, car à la moindre hésitation, ils couraient le risque que quelqu’un d’autre mette la main sur le logement convoité. Comme les ventes avancent rondement, la construction devrait débuter le printemps prochain. Les prix des appartements qui seront mis en vente samedi, d’une superficie variant de 474 à 978 pi2, seront connus ce jour-là. Les frais de copropriété, de leur côté, n’ont pas été dévoilés. ← The future depends on the “TOD”.